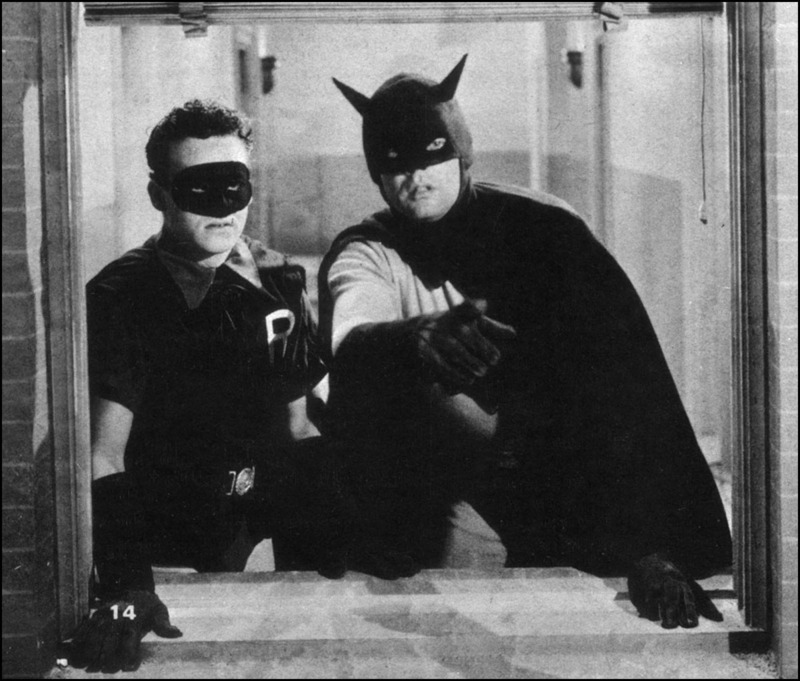 BOB KANE & BILL FINGER: The original Batman and Robin. 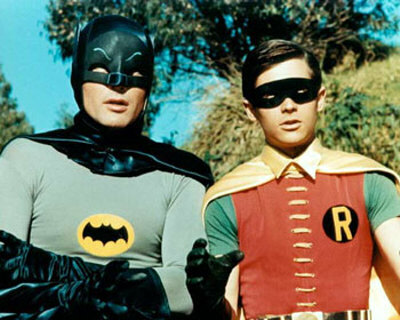 Some of you may be aware of the Origin of Batman, but for those who don’t here’s a brief history. 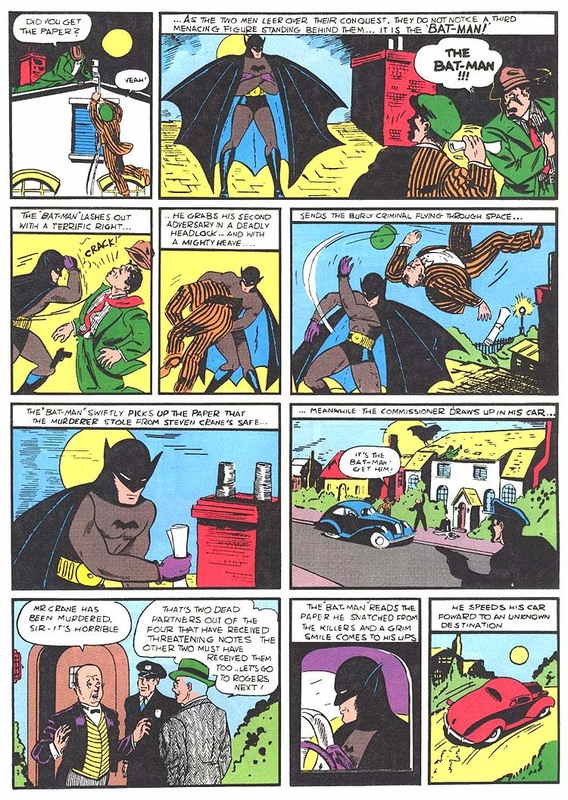 Batman 1st appeared in Detective Comics #27 in May of 1939. 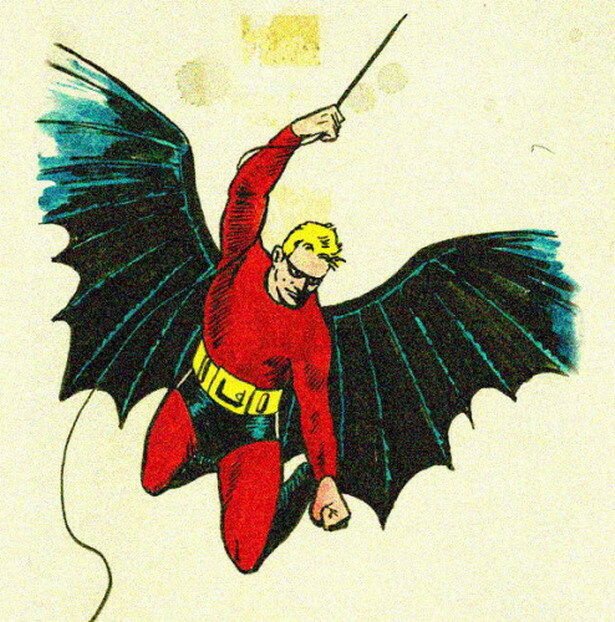 He was Created by Bob Kane and Bill Finger. 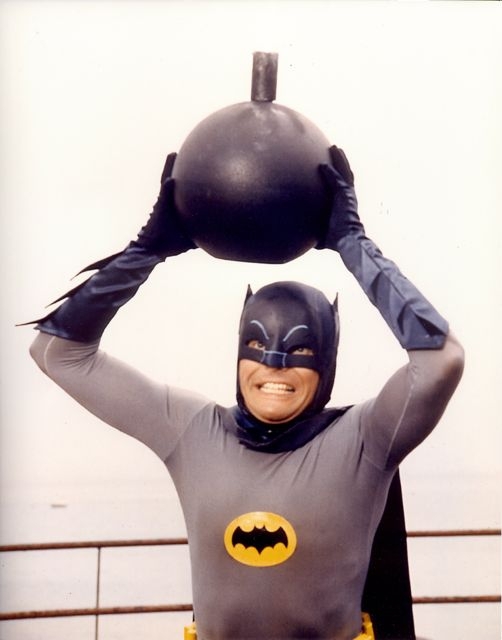 Batman wasn’t always the amazingly cool character he is today. 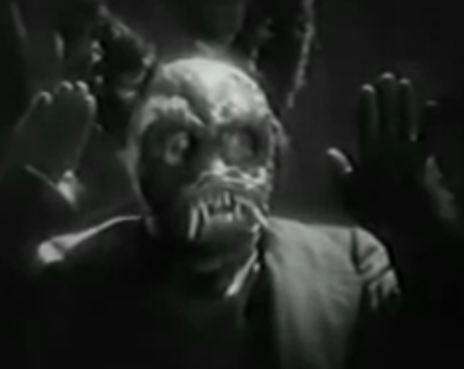 He’s gone through some drastic changes in appearance since that original release in 1939. 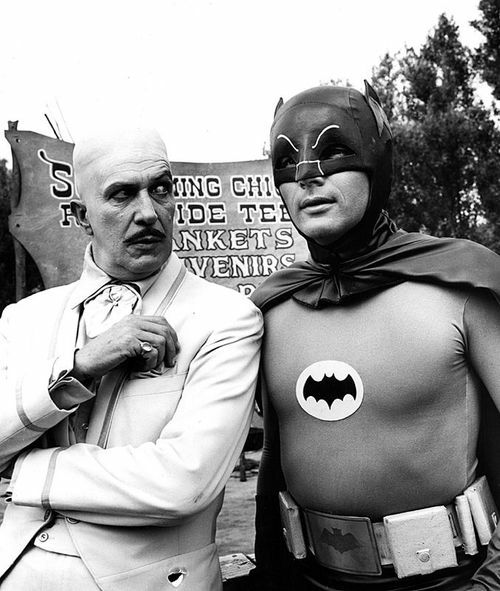 Bob Kane had a deal with DC comics to bring Batman to life. 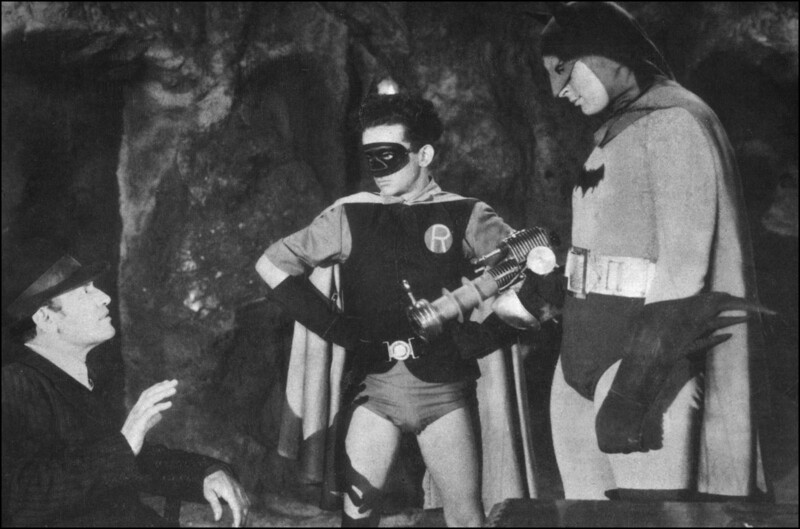 He partnered up with would be writer Bill Finger and showed him his Creation. 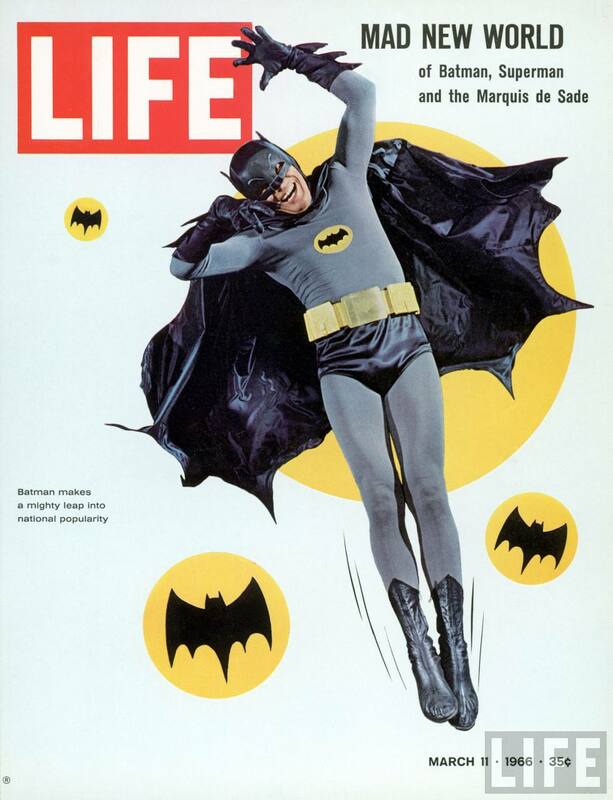 —> Bill Finger recalled the 1st time Bob showed him …. 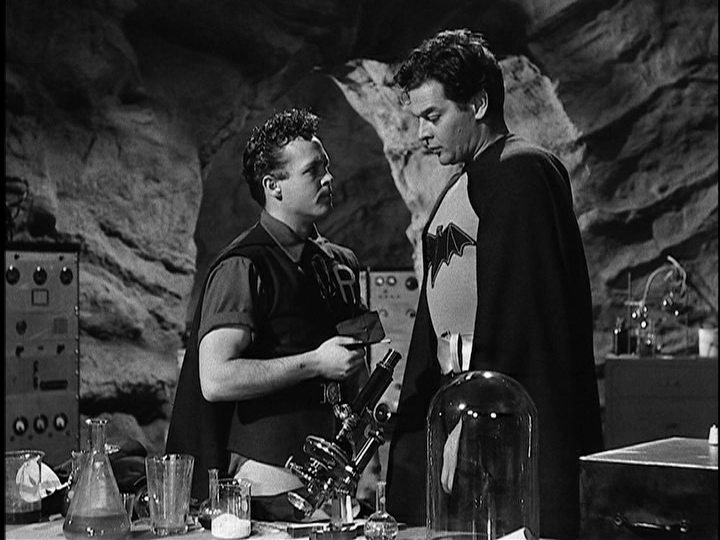 Although Bob Kane created the idea Batman as a Superhero Vigilante, it was Bill Finger who turned him into the Scientific Detective that he is today. 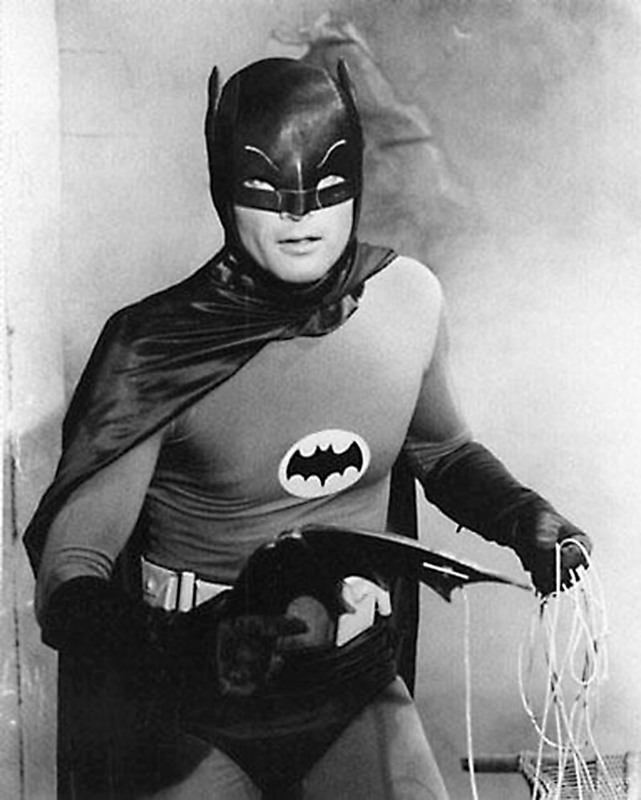 He also offered suggestions about the costume, like giving the character a cowl and scalloped cape instead of wings; adding gloves; leaving the mask’s eyeholes blank to connote mystery (an idea he got from looking at the eyes of old Greek and Roman statues); and removing the bright red sections of the original costume, suggesting instead a gray and black color scheme similar to a popular comic strip at the time, “The Phantom”. 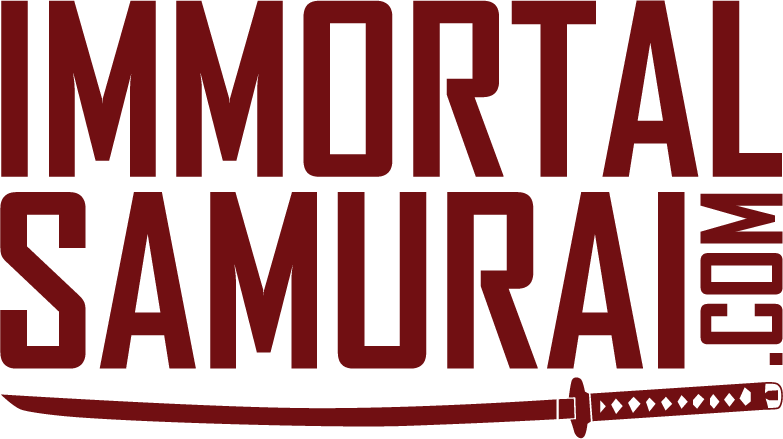 I know what some of you are thinking …. but the Phantom is Purple? Very true, but not originally. 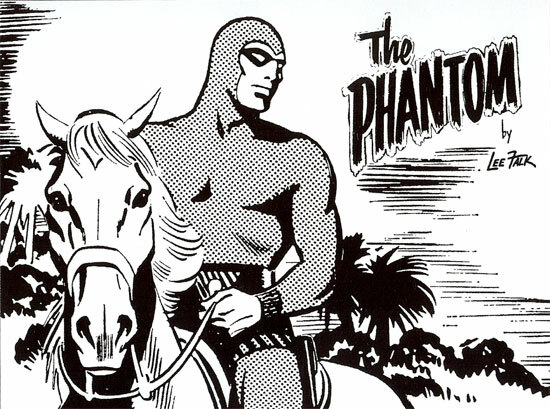 The creator, Lee Falk’s description of the Phantom was that he wore gray and black, referring to him as a Gray Ghost, a shadow, the “Phantom”. It wasn’t until the studio colorists that started playing with different colors in the different countries publications that the color purple finally stuck. Enough side tracking on the Phantom, now back to the Batman. 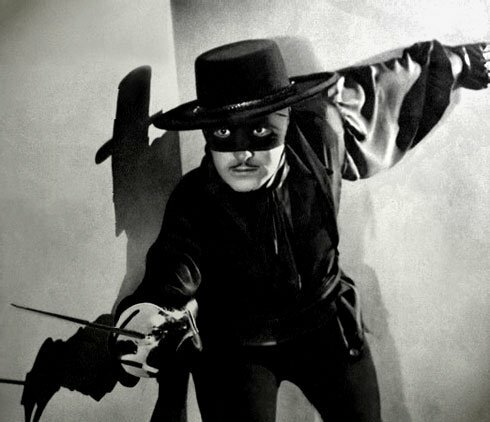 Batman was also inspired by another classic hero some of you might be familiar with, Zorro! 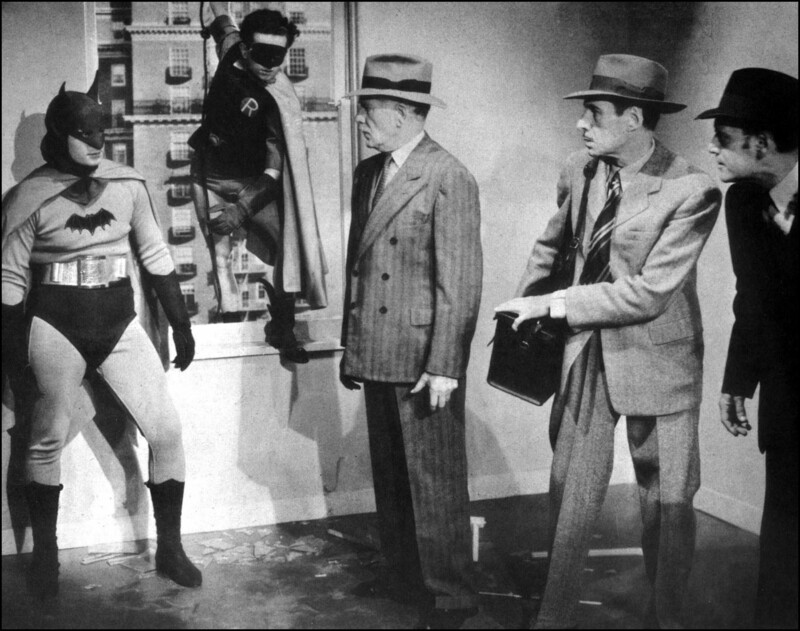 Not just any Zorro mind you, Bob Kane said he was inspired by Douglas Fairbanks’s Zorro, who had a dual identity, by day he was the son of a wealthy family, but by night he put on a mask and fought crime as a vigilante which is were we get the rich Bruce Wayne and Vigilante Batman. 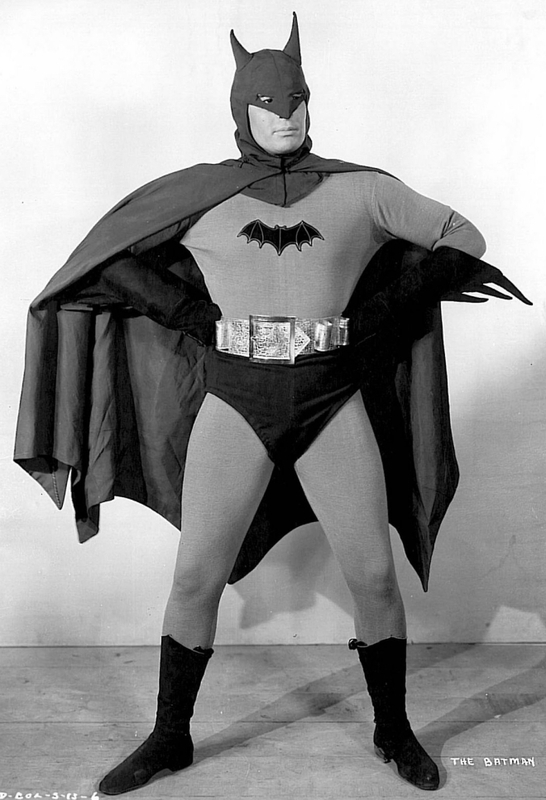 He also rode his horse from a cave, which was the inspiration for the bat mobile and the bat cave. Bob loved these ideas, and ran with it for his character. Bill Finger however is the one who came up with the persona of Bruce Wayne and the backdrop we now all lovingly know as Gotham City. It really was a collaborative effort. 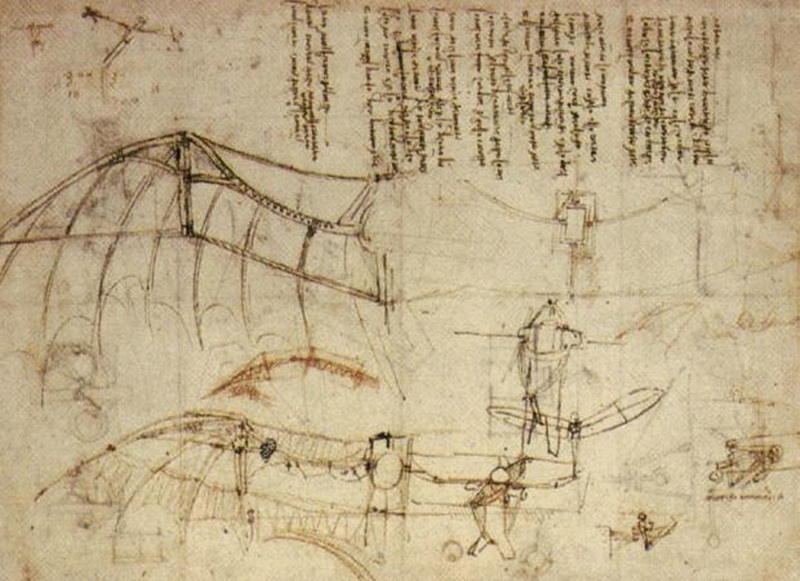 But that’s not all my bat friends, the original Batman was also derived from 500 year old pieces of art by Leonardo Da Vinci. 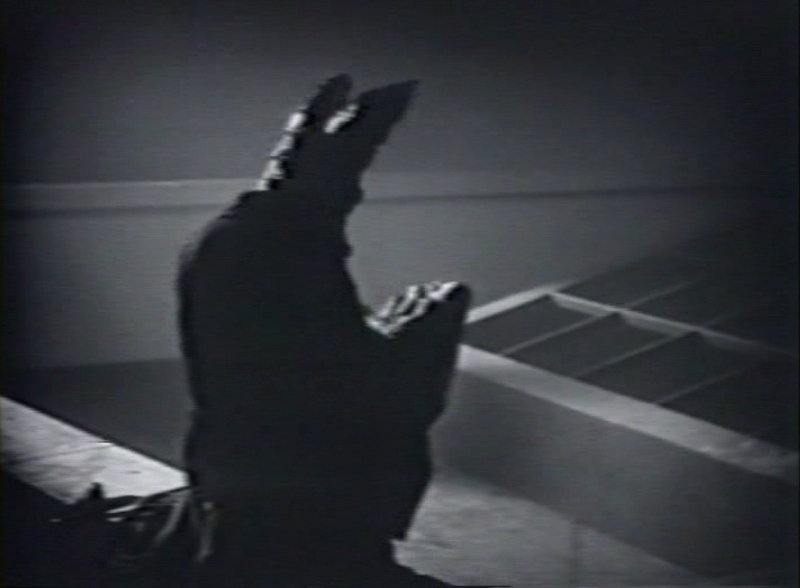 Bob saw a drawing of a man on a sled like contraption with huge bat wings. 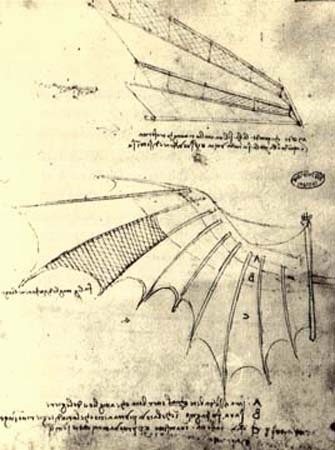 Da Vinci had a quote that went something like, “Your bird will have no model but that of a bat.” So the wings are born for the Batman, but where did the bat come into play? Glad you asked. The last but not least of Bob Kanes inspiration, the thing that ties this all together was a movie. 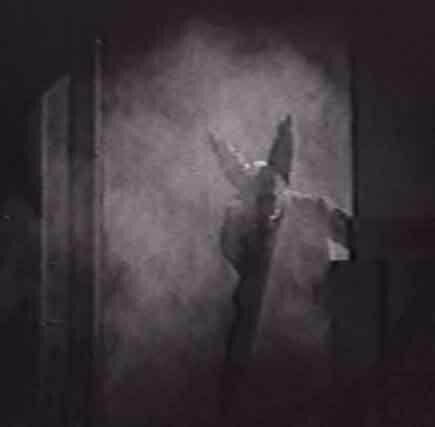 It comes from a 1926 Silent movie by Director Roland West, adapted from the successful stage play of the same name “The Bat” (WATCH IT IN FULL HERE) or you can purchase a copy 1926 “The Bat” Silent Movie by Avery Hopwood & Mary Roberts Rhinehart. The play was adapted from Rinehart’s successful mystery novel, The Circular Staircase . 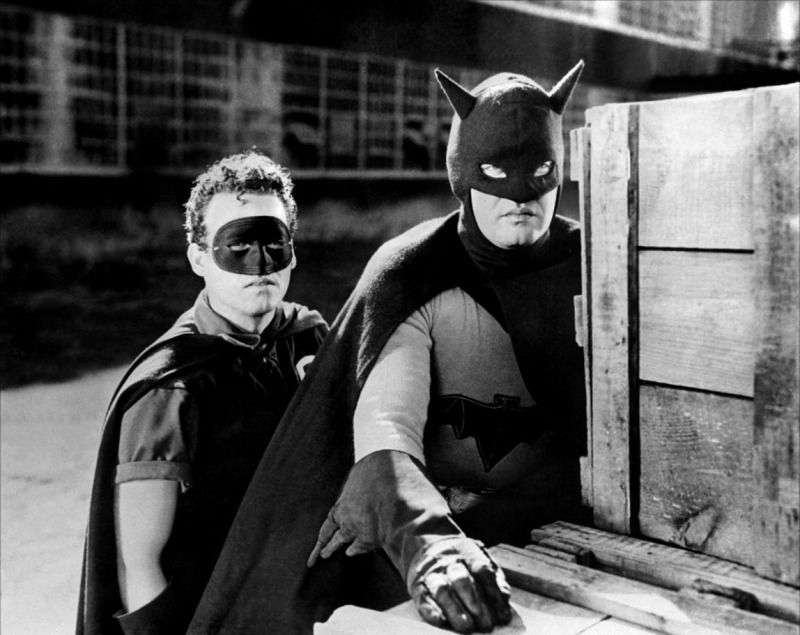 So this film is really the 1st “Bat” man movie, just not the batman we know, This Batman was a villain, Murderer and a thief who wears a bat mask to scare his victims. I won’t get to into it, but if you break down the 1st issue of Batman, and the Bat, you’ll notice some very, very similar plots in regards to the story of the Joker and the Bat. 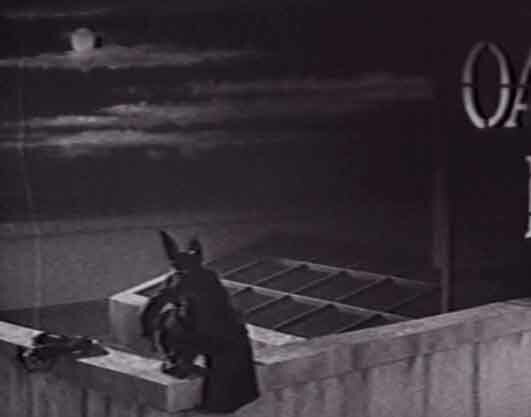 This movie is also the introduction of the Bat signal that shines in the night. 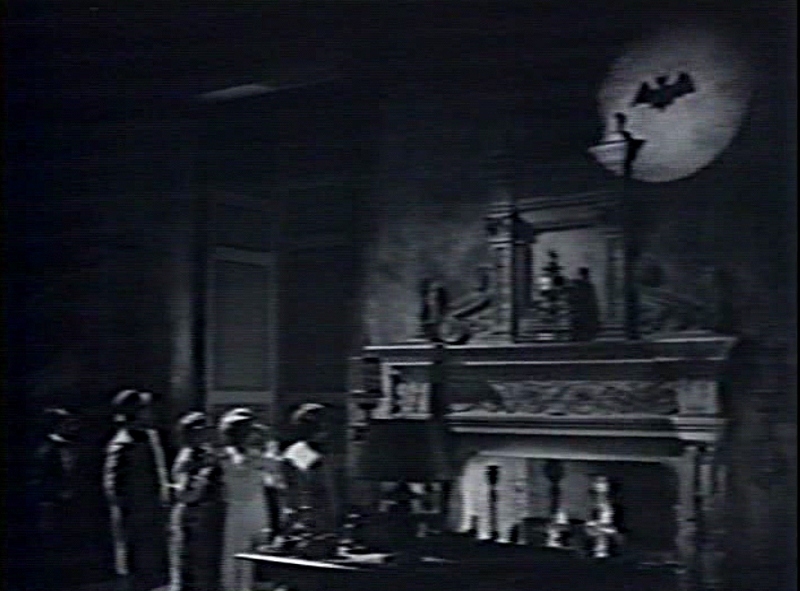 Bob Kane was scared of bats and couldn’t think of anything more terrifying than a giant bat attacking you in your home. 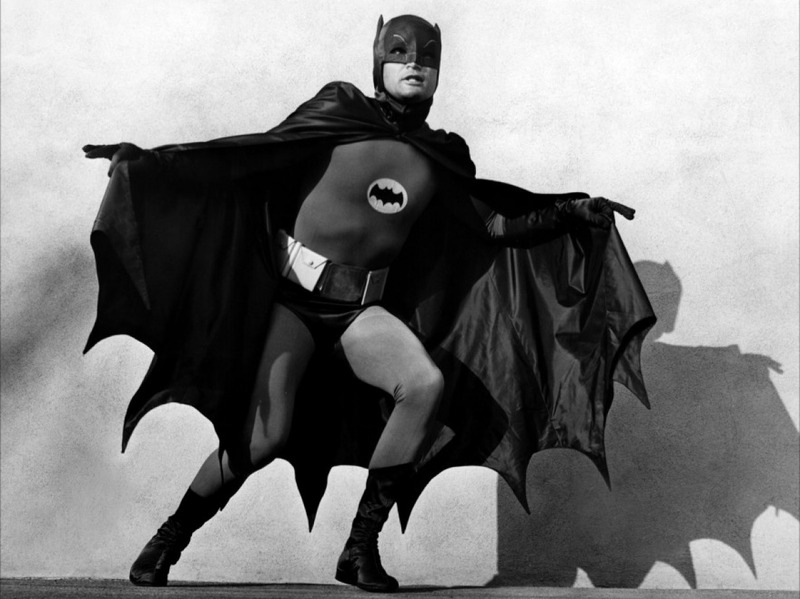 This is also were the idea of wearing a bat costume to strike fear into criminals came from. 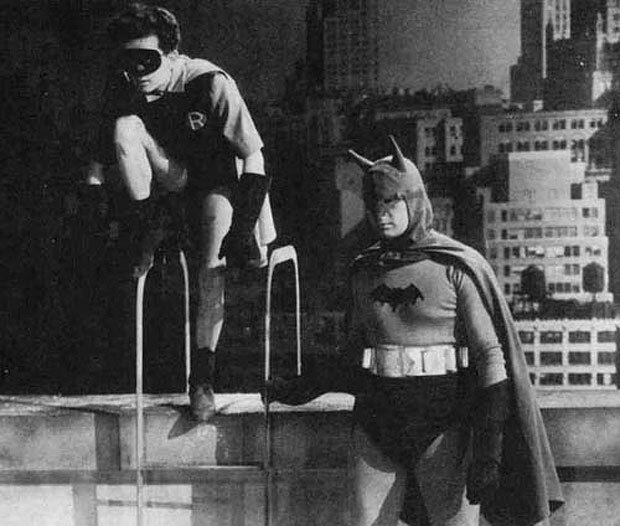 The Bat also had a long coat which resembled a cape, and he had a utility belt, a rope and grappling hook which he would use to climb buildings and run across roof tops. 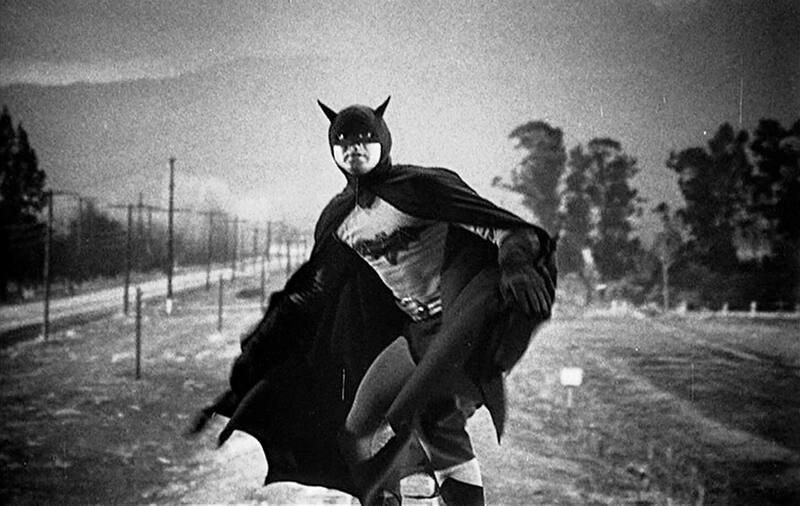 This is the birth of Batman in film, it all started with a man in a movie, which is similarly how Bruce Wayne became Batman a boy in a theatre. 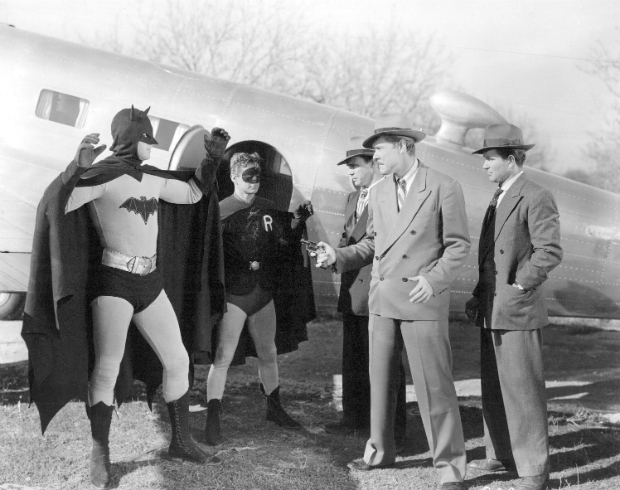 Lets follow the rest of Bob Kane and Bill Fingers Batman journey into film. 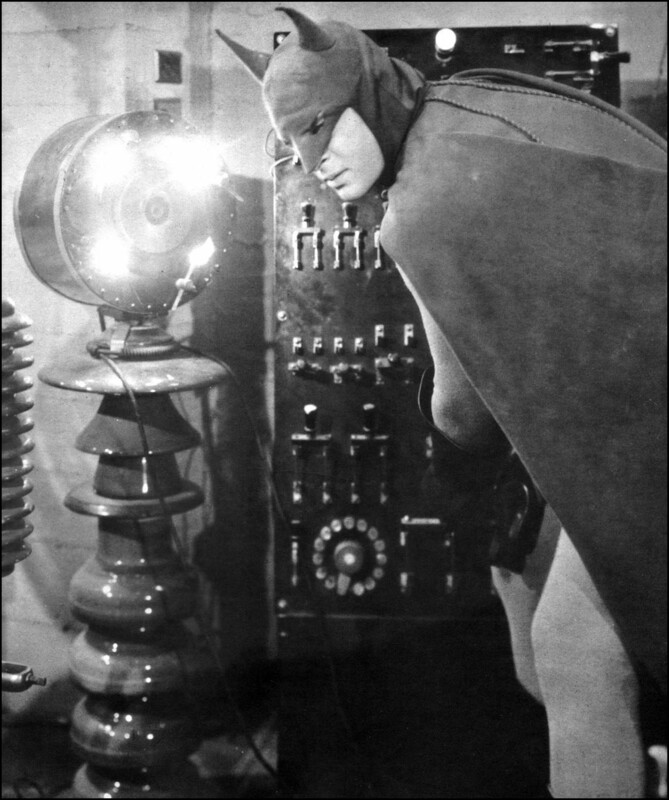 So with all of these influences, and those of Bill Finger, Bob Kane created the Batman that developed into the one we all now know and love today. It’s been a very long and Amazing road for the Dark Night. 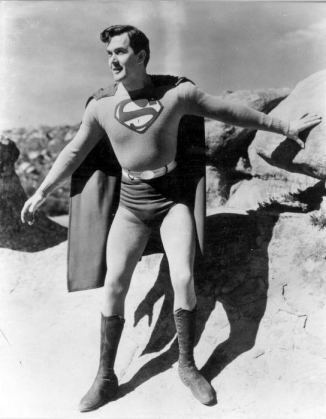 The Batman suit was a little large for Robert as it was tailored for “Kirk Alyn” a bigger man who starred as superman in both of Columbia’s Superman serials. Thats another story. The story is that a mysterious man calling himself the Wizard has stolen a remote control device that has the ability to control any vehicle. 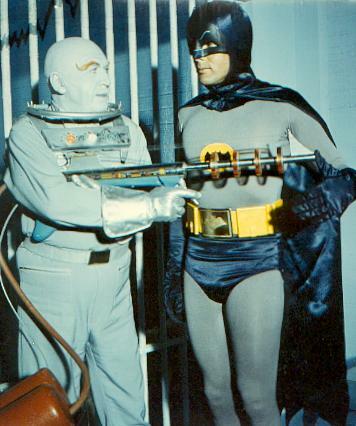 It runs on Diamonds, and is obviously going to cause a lot of problems for Batman and Robin. 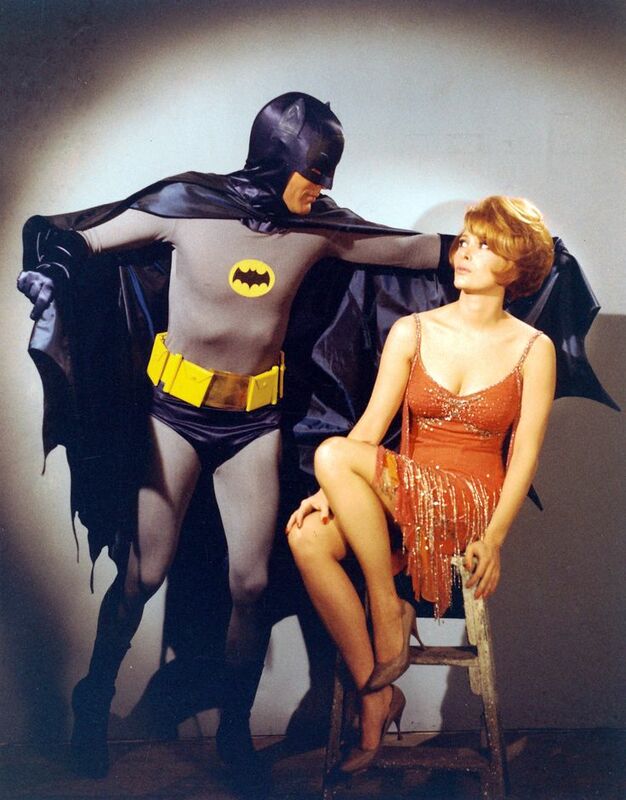 Vicki Vale comes close to discovering Batman’s true Identity as Bruce Wayne, even though Bruce tries really hard to act lazy and completely resentful of Batman. Which I noticed was the same set up in the previous 1943 serial as well. 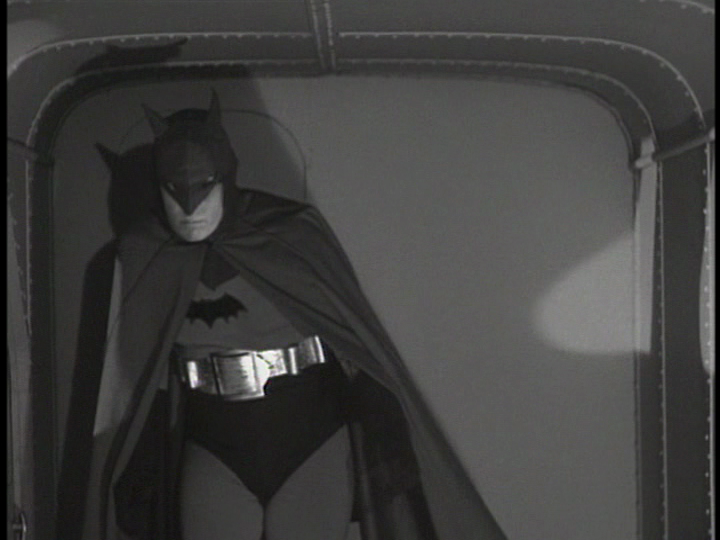 Also notable is the clock that they use to enter in and out of the Bat cave just like in the 1943 version. 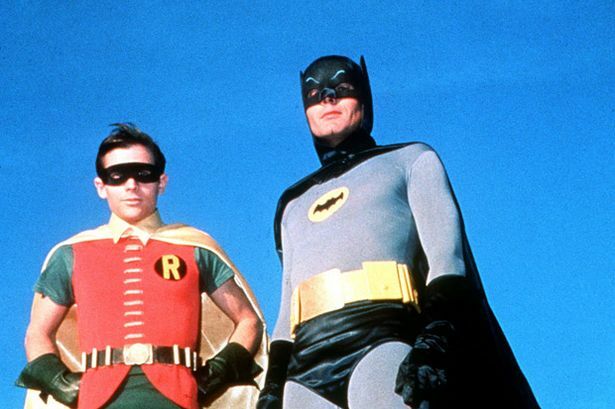 The Batman and Robin played by Lowery and Duncan was well received, even with an extremely low budget they pulled out all the stops and gave you an action packed cliffhanger every episode. With death being a real possibility in these early serials. 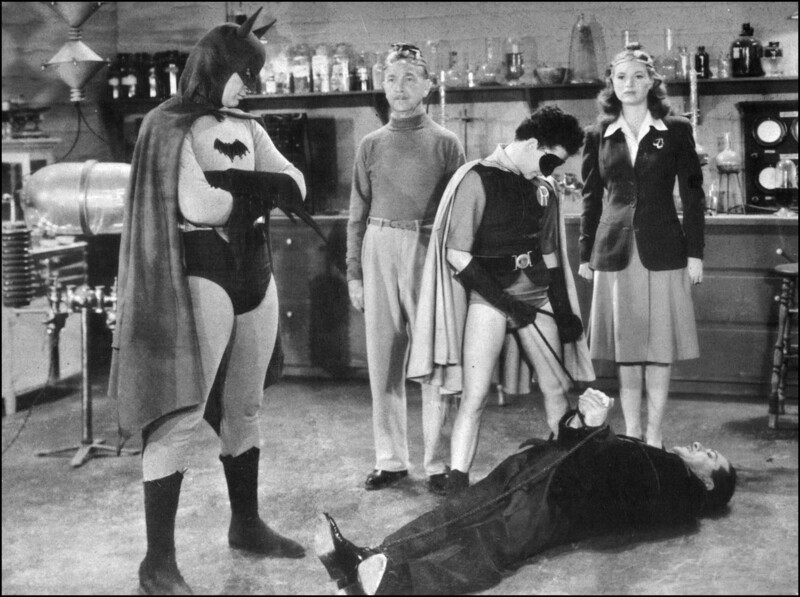 As a matter of fact, these 1st two Batman and Robins were more often losing the fights, just before saving the day.